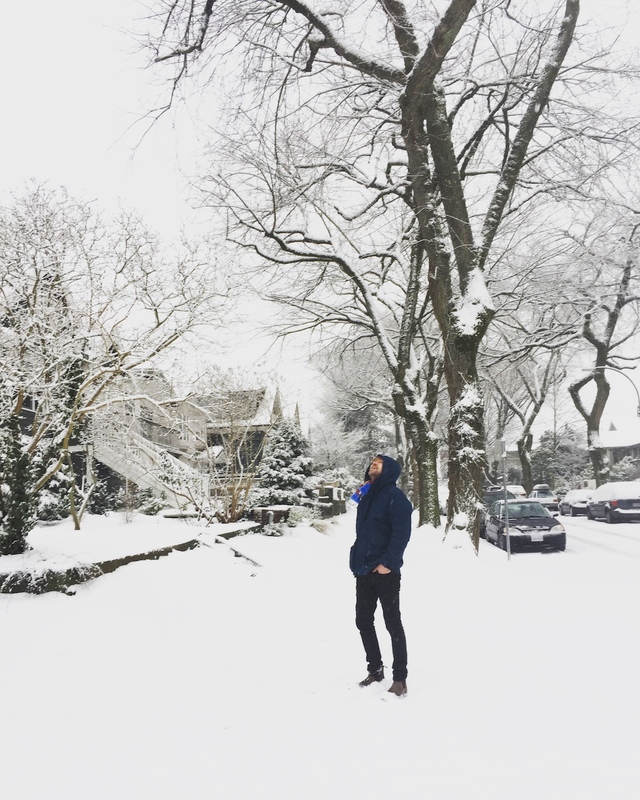 The month of December has been a snowy one for Vancouver. On days with fresh snowfall, I find it hard not to go outside for extended walks around the neighbourhood. 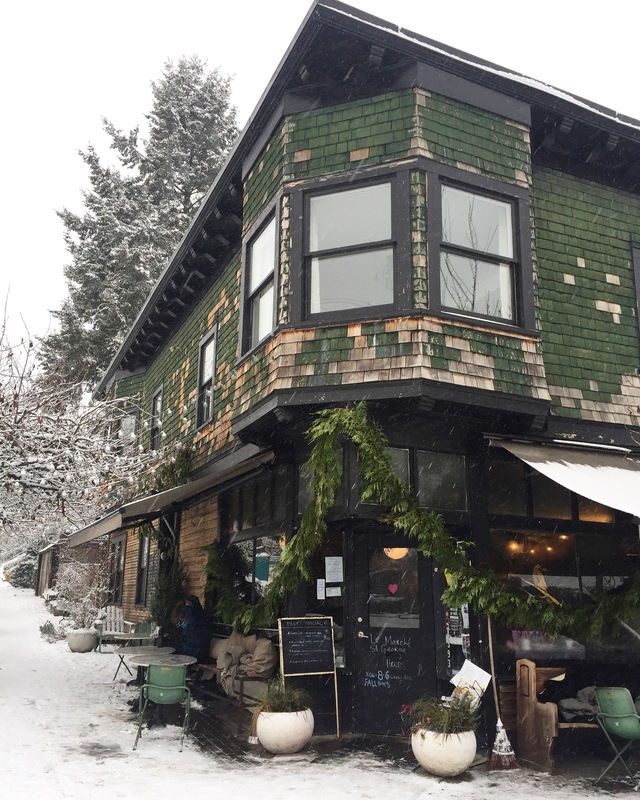 With fresh snow falling this Sunday afternoon, it was hard to resist strolling down to one of our local cafés, Le Marché St. George. 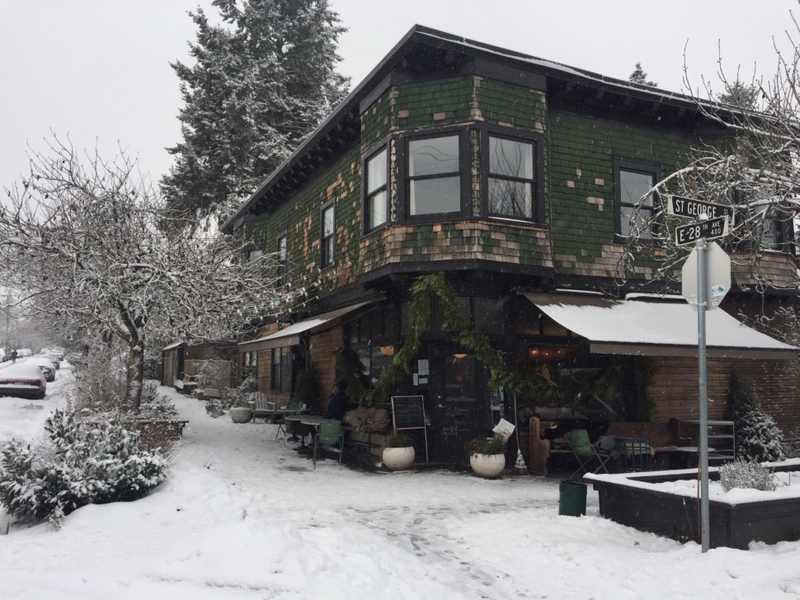 Located on a residential side street in East Vancouver, Le Marché St. George is a neighbourhood hub of sorts. 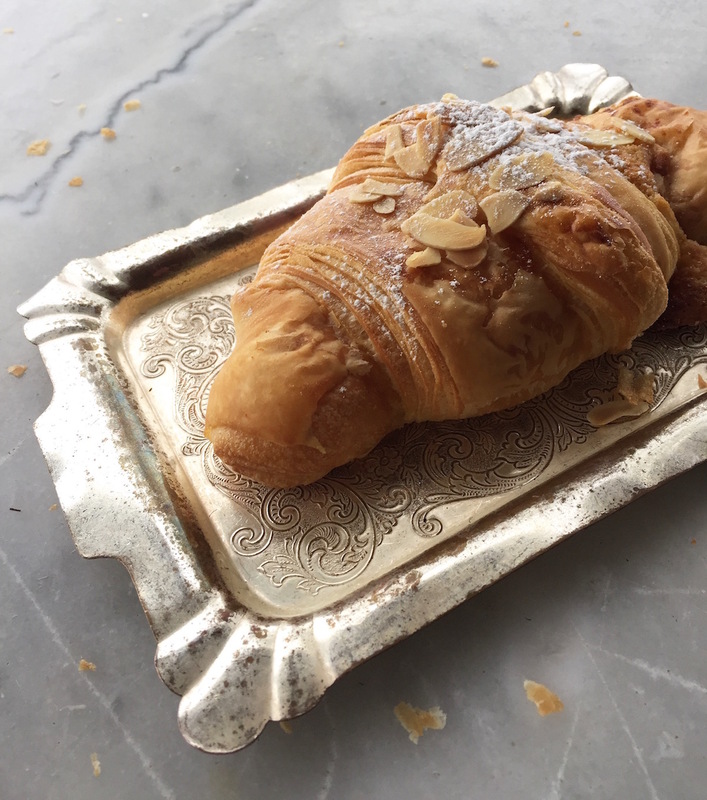 It’s part coffee shop and crêperie with a smidgeon of beautifully-curated artisan goods. 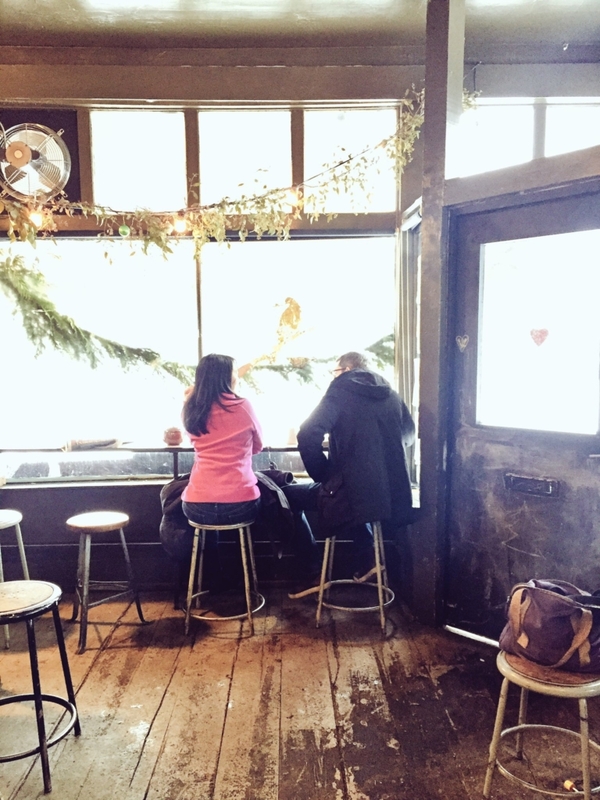 It’s an Instagrammer’s fantasy (see proof), even moreso in the snow. 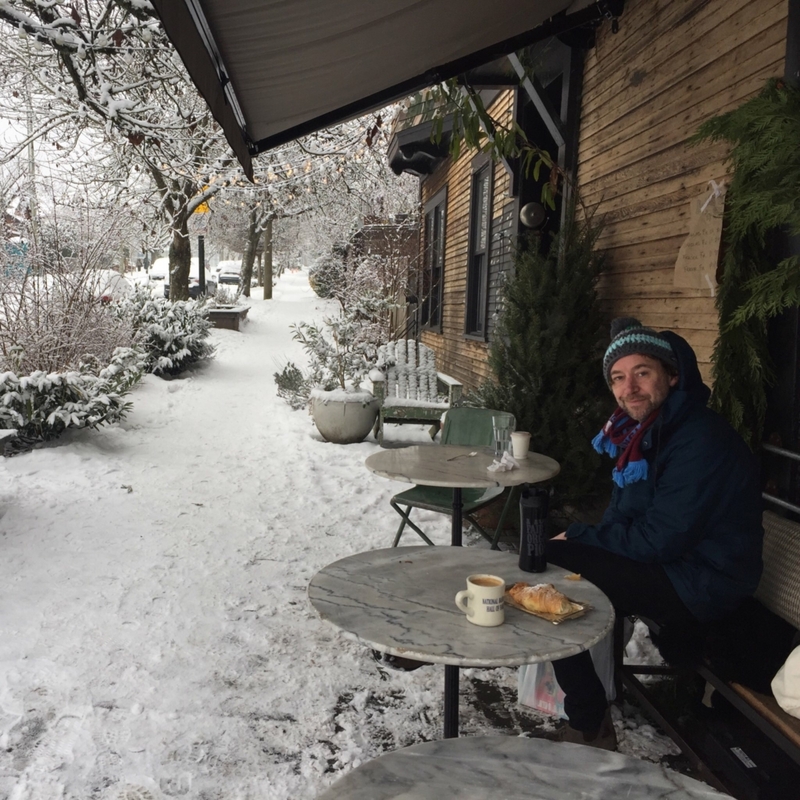 Armed with my iPhone, I couldn’t help but stop in for a croissant and an Americano, and then sit on the patio (of course!) to take in the snowy scene.